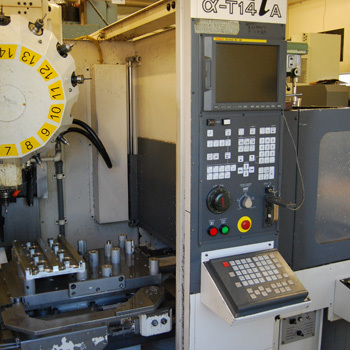 Highest quality state of the art high speed CNC machining centers coupled with highly skilled machinist delivers exceptional results. 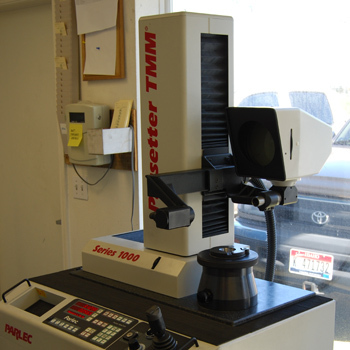 At Odenthal Manufacturing, we think our high-quality equipment gives us an edge over the competition. 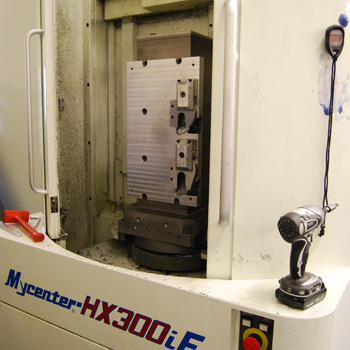 Many other shops in the northwest use less expensive CNC machines that simply cannot match the overall precision and speed of our Kitamura horizontal machining centers. 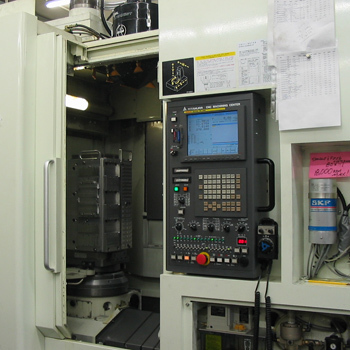 We chose Kitamura machines for their outstanding reliability, exceptional accuracy and performance. 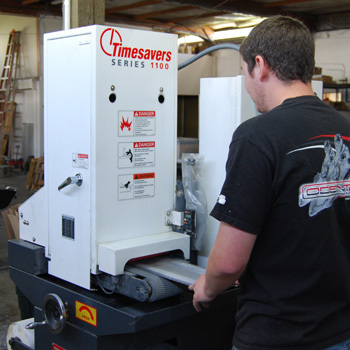 The quality of our finished parts proves that the costlier machines were a good investment of resources. "We had the opportunity to work with the Odenthal Team on a Tight Turn need for a Customer. We could not have made our commitment date to our Customer without Odenthal. Together our two companies are helping Sell more 787's."